Home » Bungie » Destiny » Gaming » Podcast Episodes » Episode 053: Bunge, An Evil Corporation? 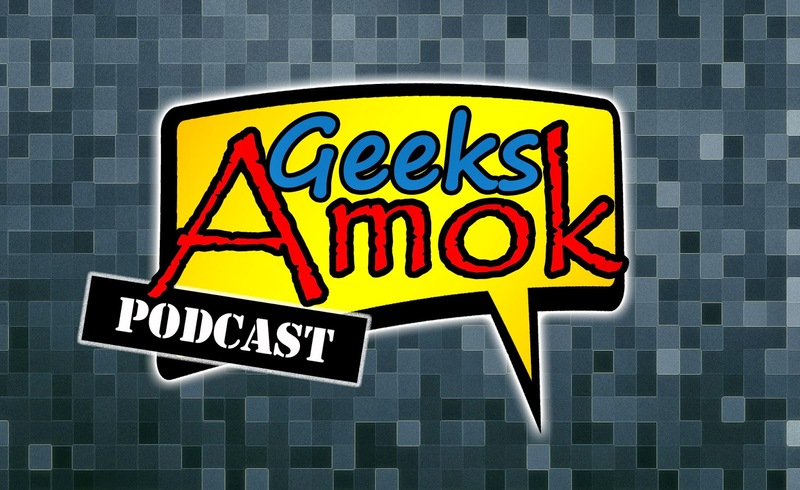 The 53rd show of the Geeks Amok Podcast is done and is officially in the history books! 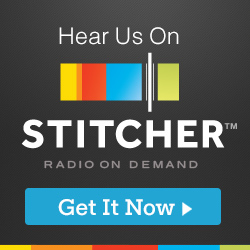 LeRoy, Frank, Scott and Joe discuss weekly Geek Culture News! In addition Bungie causes havoc within our Studio due to Destiny.